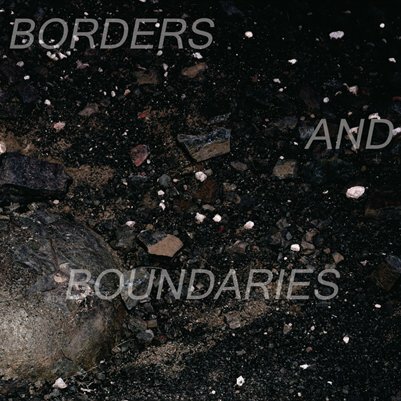 This is the catalog for the Alternatives 2013 exhibition: Borders and Boundaries. The exhibition will occur January 22- February 23, 2013 at the Ohio University Art Gallery. The opening reception and an artist talk by juror Jason Reed will happen on January 22, 2013 from 5pm-9pm.